It is easy to go to La Planta Hotel. 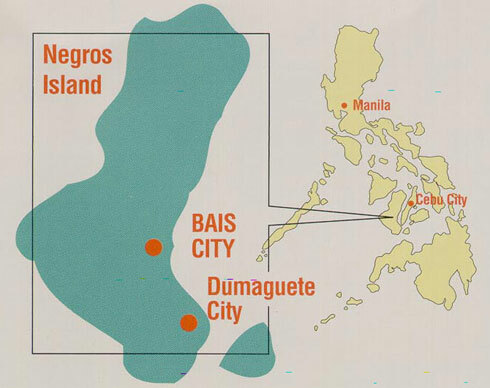 The most accessible way from outside Negros Island is through the ports of Dumaguete City in the south and Bacolod City in the north. Dumaguete City is preferable, however, as it is just two and a half hours away and is serviced by regular fastcrafts from Cebu City. Regular direct flights from Manila to Dumaguete are also avaiable. Shuttle service from and to Dumaguete City is available by arrangement with the hotel.